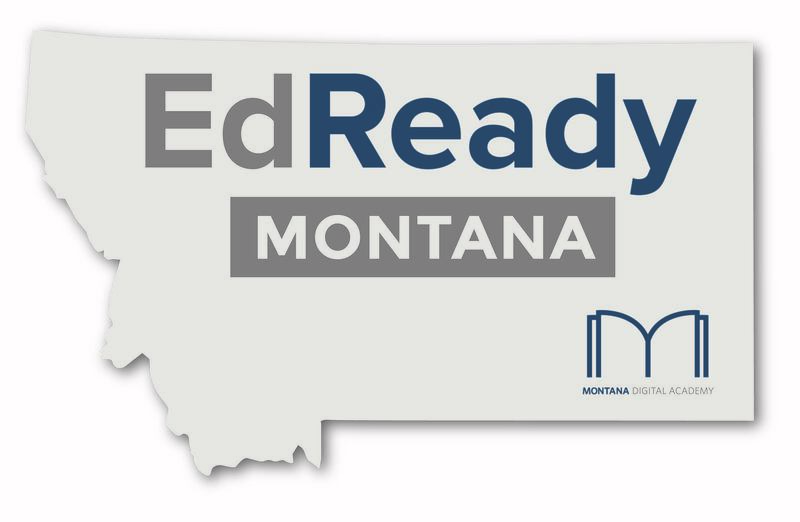 Montana Digital Academy’s EdReady Montana program offices are in the Phyllis J. Washington College of Education at the University of Montana. Our staff is available most non-holiday weekdays, Monday-Friday, from 8am-5pm. The easiest way to contact support is to email the desk from your primary email account, support@montanadigitalacademy.org. Alternatively, you can fill out the support desk request below. All tickets will be answered via email. What is the subject of your request? Describe your request in detail here.